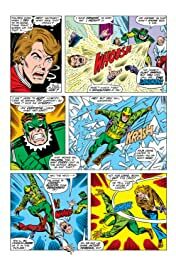 Collects Nova (1976) #13-19, Defenders (1972) #62-64, Fantastic Four Annual #12 and Marvel Two-In-One Annual #3. 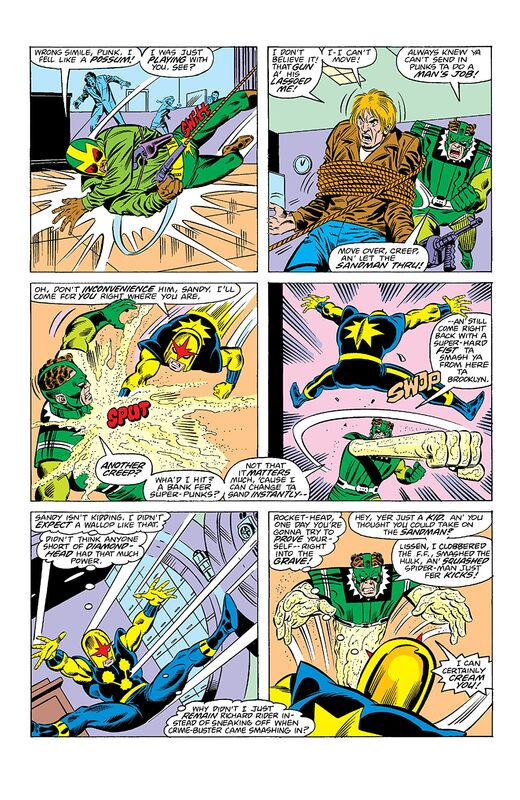 The second stage of the Human Rocket! 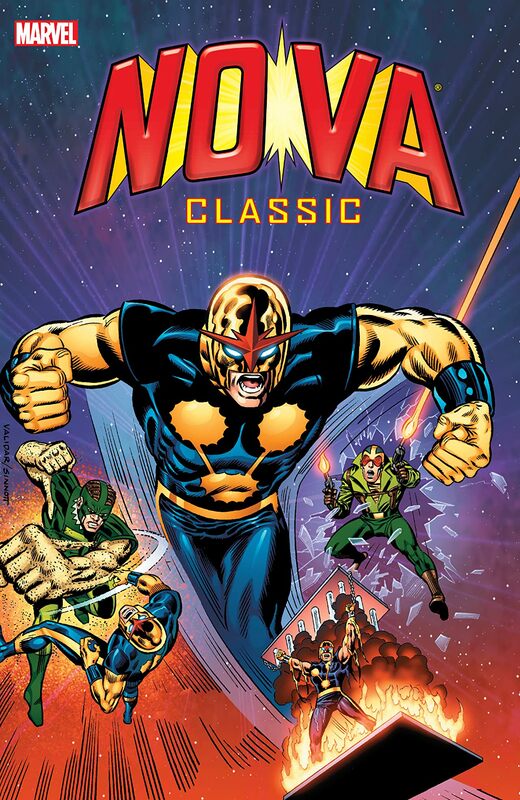 Launch into more high-velocity heroics with teenage everyman turned cosmic crusader Rich Rider, the original Nova! 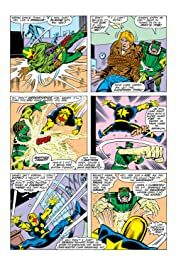 Thrill as Nova battles classic Marvel villains Sandman and the Yellow Claw - as well as the alien Monitors, the mysterious Inner Circle and the Darkforce-powered madman Blackout! 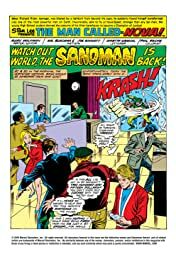 All this and the debut of new hero Crime-Buster, team-ups with Nick Fury and the Thing, and a desperate decision at home when Rich's own father is ensnared in an underworld scheme! Plus: Nova joins the Defenders alongside an awesome array of offbeat heroes like Black Goliath, Captain Ultra, Iron Fist, Jack of Hearts, Havok and Polaris! 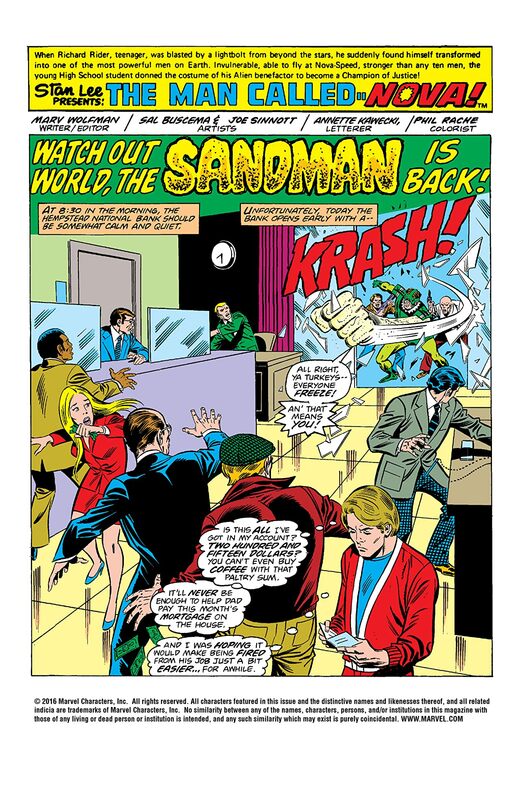 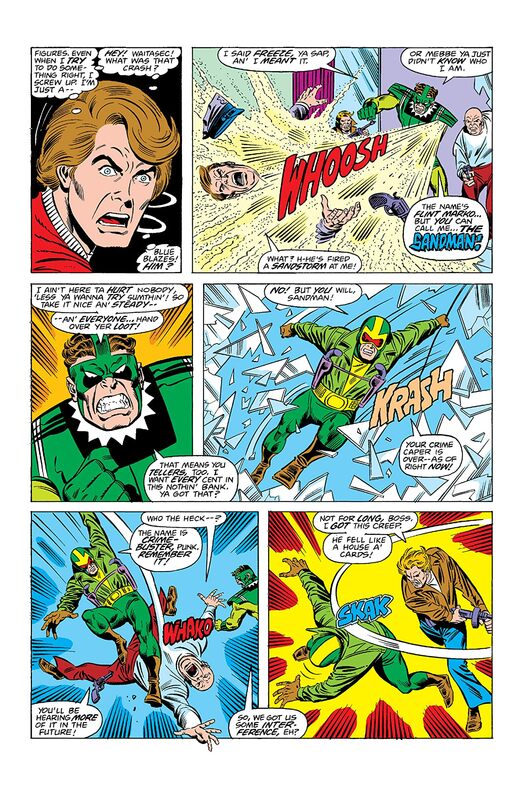 And the Fantastic Four take on Nova's greatest foe, the Sphinx!